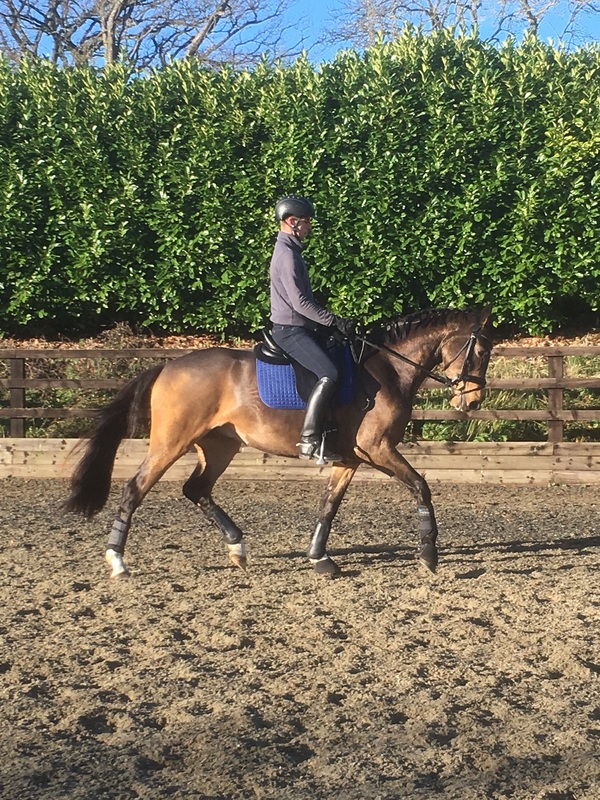 A horse with a fantastic mind combined with three stunning uphill paces. 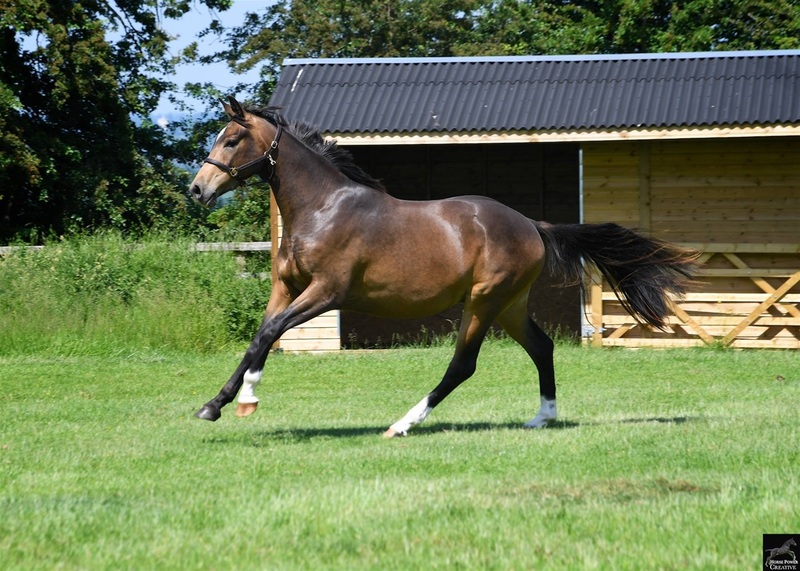 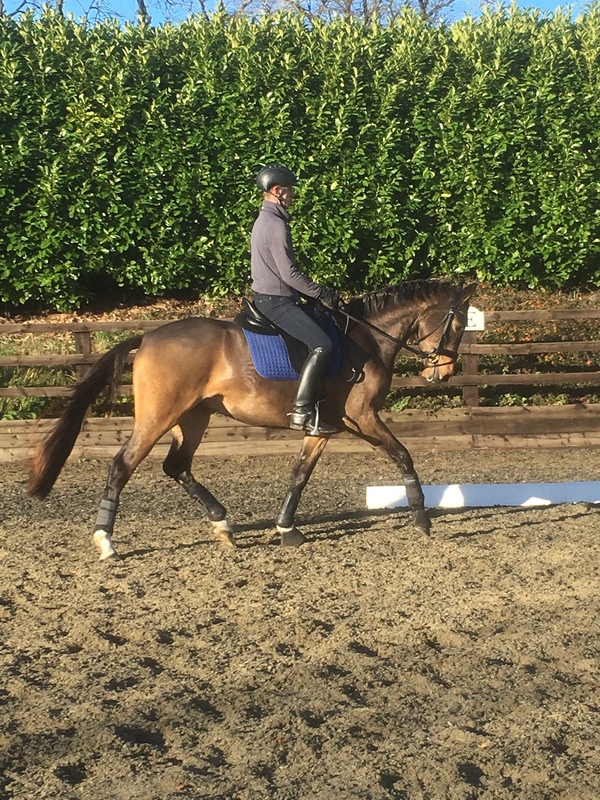 He has the most fantastic balanced canter with a great trainable mind and we feel he is a young horse showing all the correct signs to train to the highest level. 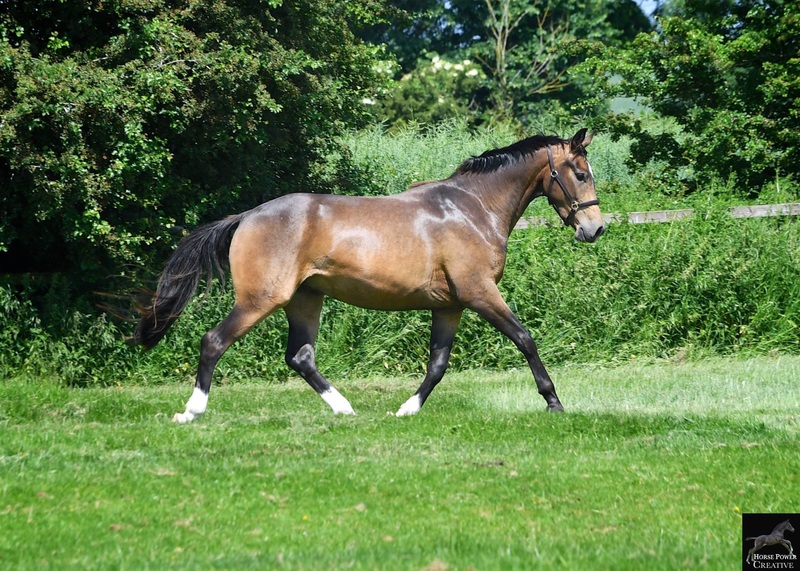 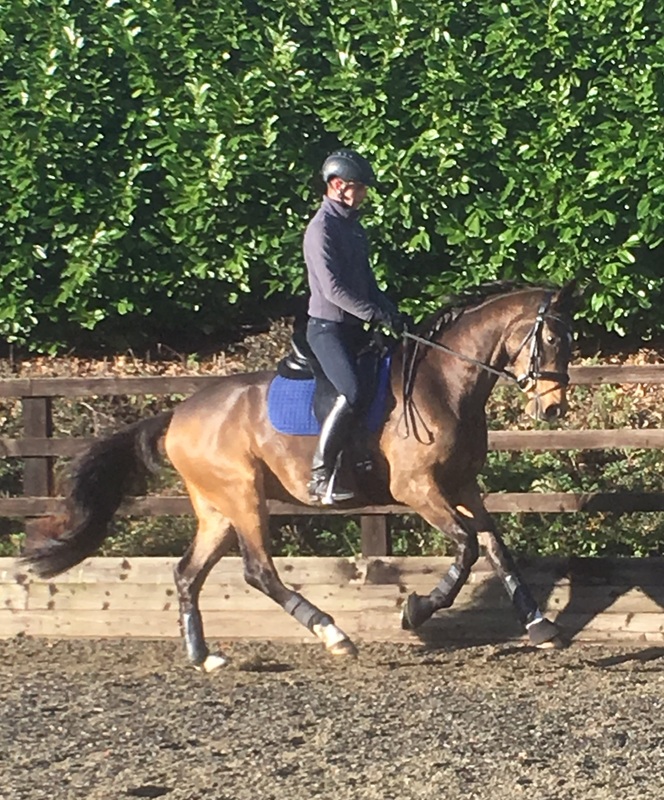 He has a fantastic walk and a super rhythmical trot and could be very suitable for Someone to direct towards the 4 yr old Young Horse classes this year.